With all due respect for the post (and not for the person), I believe you and I work lot more and are little smarter than President of India. What if someone barges inside your house and tries to kill you? If you are brave enough to catch him alive, what will be your next step? You are working on bunch of tasks. If you get one more task which is lot more important, what will you do? 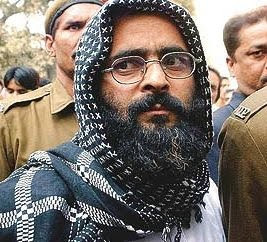 Mohammad Afzal, also known as Afzal Guru, was convicted of conspiracy in the December 2001 attack on the Indian Parliament and was sentenced to death by the Supreme Court of India in 2004. As expected, he sent a mercy petition to our “busy” President. Now our President is so damn busy with other “important” tasks that President doesn’t have time to decide fate of this case. After all, our President is responsible for so many highly important things! Compare to all these important tasks, Afzal Guru’s fate is such a small and unimportant matter. After all, he was part of one of the most gruesome terror attack to destabilize our nation. Huh… such a small and routine crime! 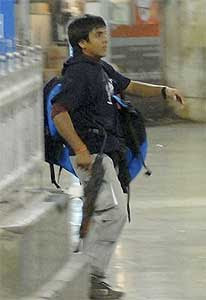 Ajmal Kasab, don't worry. You have many more years of life in front of you even if you are handed over death penalty. After all, your mercy petition will follow 28 others for which our "busy" President is yet to take a final call. It’s been years since Afzal Guru's mercy petition is left undecided (for the reasons, which are very easy to guess if you are willing to use your brain). And instead of expediting this matter, our law minister is busy teaching us why this petition cannot be addressed on priority basis : There are other 28 mercy petitions pending in front of the President and only after those petitions are addressed, Afazal Guru’s turn will come. LOL… A peon, a CEO, an engineer, a scientist or even a criminal… almost every professional knows how to prioritize their work. Sad – looks like what you and I know, our president doesn’t. Is there anyone who can teach our law minister and President how to prioritize tasks? Can you? P.S. : To all terrorist - In India, a common man's life has no value. So you are free to kill as many Indians as you want. However, every terrorist's life is very very precious and hence, we take years and years to decide if we should kill someone, who has killed hundred innocent fellow Indians. So even if you are caught alive, India guarantees you years and years of life in advance. INNER TRUTH: Queen Victoria's super sized knickers measuring a huge 52 inches around the waist have been bought back into the royal collection for 600 pounds at an auction in London. The linen drawers were hidden in a private collection for 100 years. © Except picture and excerpt in this post (taken from the times of India), all rights reserved with Mihir Rawal. To re-print or re-use, prior permission is required from the author. What do I do, when you are not here ? Dinner ghar par hee khaoge ? Most importantly - What will you bring for me ? WIFE: 'What would you do if I die? 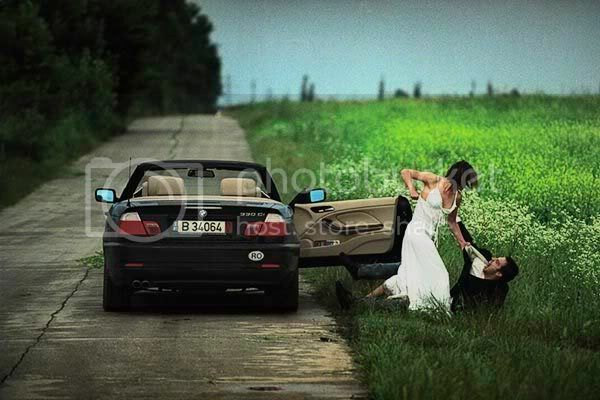 Would you get married again? HUSBAND: 'Of course I do. WIFE: 'Then why wouldn't you remarry?